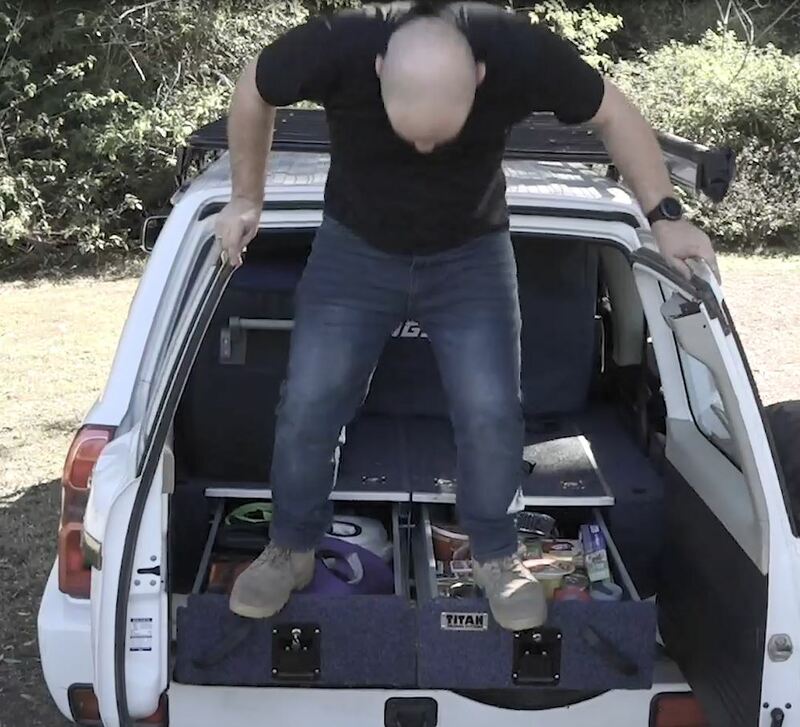 Titan Rear Drawers – Tough to beat value and extremely tough build, why wouldn’t you get a set! ‹ PreviousTitan Rear Drawers – Tough to beat value and extremely tough build, why wouldn’t you get a set! Next ›Adventure Kings Awnings – Blow away all your expectations!